Due to the non-porous finish of fiberglass swimming pools, fewer chemicals are needed because algae is less prone to attach to smoother surfaces. Additionally, less cleaning will have to be performed using automatic pool cleaners thereby saving electricity. Another “Earth-friendly” fact about fiberglass pools is that they do not rely on steel panels or steel mesh/rebar for structure, like concrete swimming pools. This means they do not have the potential to leech chemicals and rust back into the groundwater surrounding your pool as a more conventional constructed pool would. Finally, fiberglass pools in general act as a natural insulator. 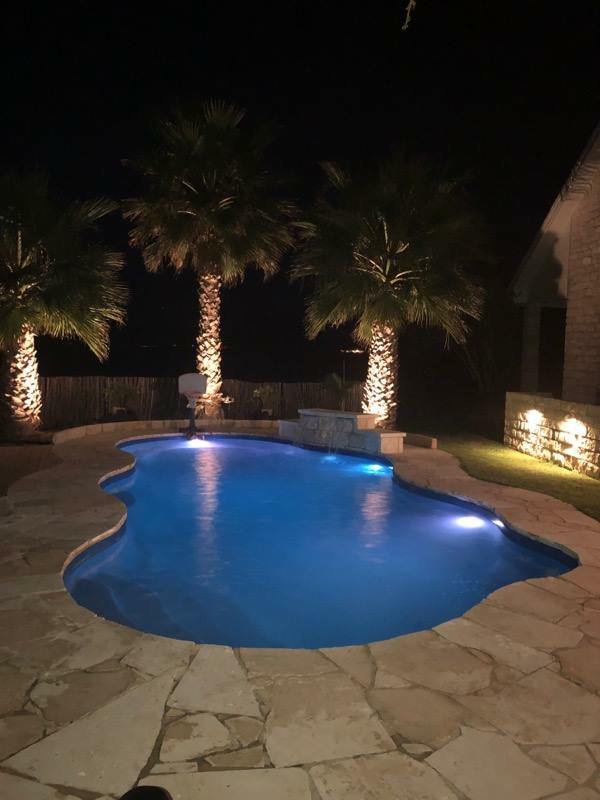 Your filter and heater should run dramatically less than equipment on vinyl liner or concrete (gunite) pools, and your fiberglass pool uses less chemicals and energy than competing pools. Also, you never need to re-plaster the bottom and a liner never needs to be repaired/replaced. This results in less waste in our landfills, and less money out of your pocket! Depending on the climate and size of the pool, a homeowner can save over $225.00 per month on their pool maintenance with our pools versus other types of pools (vinyl or gunite).